Your gifts make a difference. 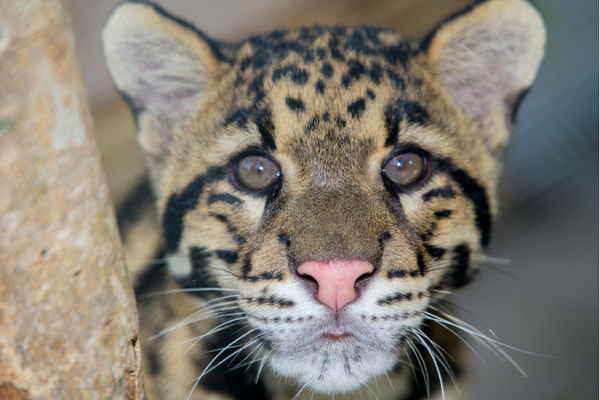 When you make a donation to your Naples Zoo, you are providing critical support for animal care, education programs and wildlife conservation. Naples Zoo, a historic Naples landmark, welcomes over 370,000 visitors each year. We strive to inspire a conservation ethic in our guests through engaging, educational experiences that serve to increase appreciation for the natural world. Your kind support makes this work possible. Naples Zoo is a 501(c)(3 not-for-profit organization. All contributions to Naples Zoo, Inc. are tax-deductible to the fullest extent allowed by law. Gifts of all sizes are important. With a donation of $1000 or more, you will join the Naples Zoo Society and receive several exclusive benefits. Did you know you may be able to double your donation? Many companies are proud to support nonprofit organizations doing great work in our community, and the Zoo’s a perfect match! Ask your Human Resources Department if your contribution is eligible for a matching gift. Once we receive your employer’s contribution, the gift will automatically be applied to your donation. Please email your company’s Matching Gift Form to holly@napleszoo.org or send by fax to (239) 262-6866. Questions? Please contact our development team at (239) 262-5409 ext. 145.